There are new homes in 8 developments found within 30 miles of Ashford with houses and apartments also available. The Village centre at Finberry is the fourth phase of development within this sought-after new village in the Garden of England, providing a beautiful collection of 2 bedroom apartments, traditional 2 and 3 bedroom houses. Green oaks at Finberry, is the second phase of development within this sought-after new village in the Garden of England, providing a traditionally designed mix of apartments, 2 & 3 bedroom cottages and 4 bedroom family homes within the town of Ashford, Kent. Captains wood, the latest development at Finberry, providing a charming collection of apartments, 2 & 3 bedroom cottages and 4 & 5 bedroom family homes. A charming collection of 3 bedroom cottages and 4 bedroom family homes, set in the delightful village of Harrietsham in the heart of the Kent countryside. Oakley Grange a charming collection of traditional new 2 & 3 bedroom cottages and 4 & 5 bedroom family homes set in the idyllic village of Headcorn, Kent. 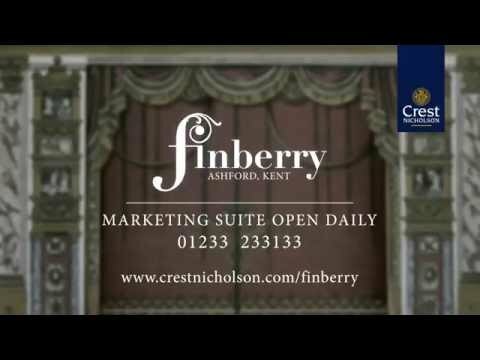 Crest Nicholson’s Kingsmead is a beautiful new development of 2-4 bedroom houses coming soon to Faversham. Introducing Lyewood, an exclusive new development of 2-4 bedroom houses coming soon to Boughton Monchelsea in Kent. Introducing Spectrum, an exceptional collection of 1 & 2 bedroom apartments set in the desirable town of Southborough, just one mile from High Brooms train station. 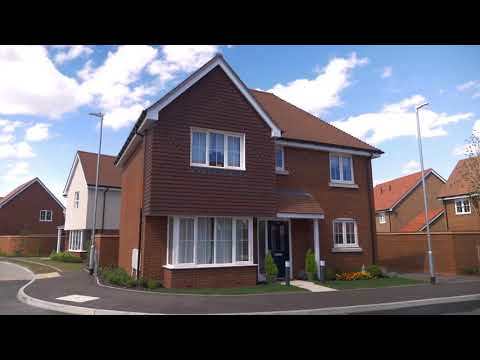 Thinking of buying a new home in Ashford? Situated in the borough of Ashford and lying in the heart of Kent, Ashford is one of the fastest growing towns in Britain. Voted the fourth-best place to live in the UK in 2005, Ashford combines rural appeal with fantastic access to nearby towns and cities, so it’s not hard to see why people are flocking to Ashford. With a population of around 118,000 people, Ashford is growing rapidly. To support this growing population - one that is set to exceed 140,000 by the year 2021 - the town is undergoing something of a transformation. Over 31,000 new homes are being built, 28,000 new jobs are being created, and a £25m college campus and John Lewis At Home store are also being built, all right here in Ashford. 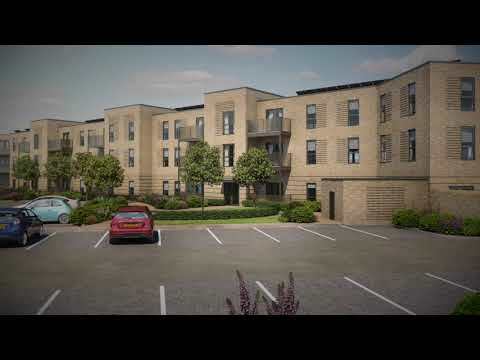 These new homes in Ashford will also have access to fantastic transport services and local transport. The town lies on the M20 motorway, South Eastern Line and High Speed 1 railways, and London is now less than 40 minutes away by train.